Step 1: Sign in to your Pagico ID account. This feature requires your Pagico ID account to function. 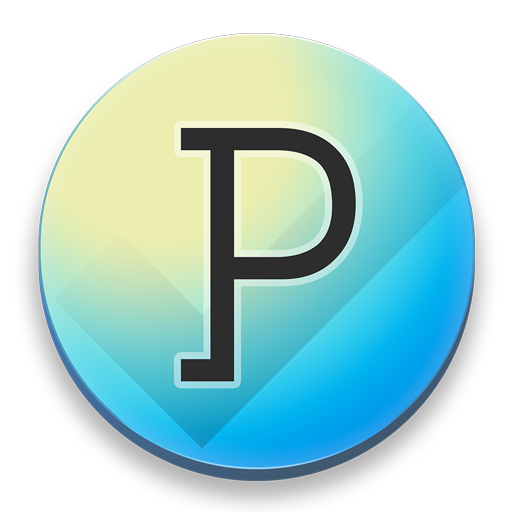 So if you don't have one yet, you can create one from within Pagico or Pagico Plus. Step 2: Enable WebCal feed, and obtain the URL. Everyone will have a unique (and private) URL pointing to your webcal feed. Since everyone will be able to see your schedule data with this URL, it's important to keep it private. To obtain the URL, simply switch to the Preferences section, enable the Personal Web Calendar Feed option, and copy the entire URL provided there. Step 3: Subscribe to your calendar feed from your calendar service. In Google Calendar for example, simply choose Add New Calendar -> Add by URL, then put in your own calendar feed URL. That's it! Tap the Next button, then Save. Your webcal feed will be updated every time Pagico syncs with your inbox or any of your workspaces. So it might take a little while before your calendar becomes available to the online services. Also, please note that this web calendar feed is read-only. That means that it'll contain everything you have in your Pagico database, and that you can't make changes from your online calendar service (such as Google Calendar).